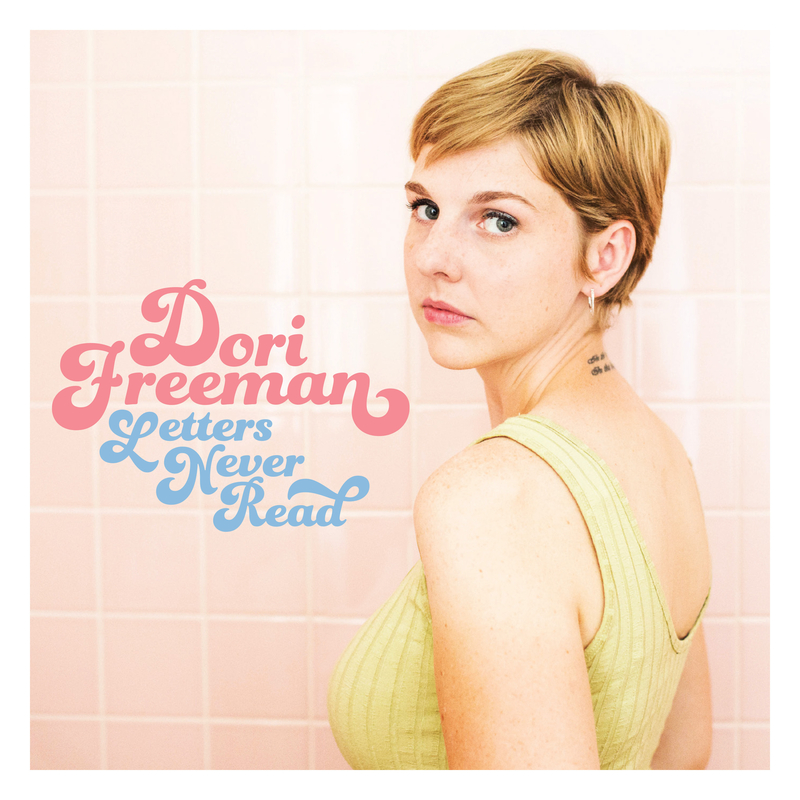 Album Review: Dori Freeman, "Letters Never Read"
This latest album from Virginia native Dori Freeman has all the ear-markings of a quality release; a warm, embracing voice; melodies and top of the mark accompaniment. And Letters Never Read is just that – quality. From the first notes to the last, Ms. Freeman has crafted an immaculate, attractive album that makes you feel – the emotions here ring as pure. “If I Could Make You My Own” is a beautiful and touching opener, which harkens back to “classic” country – a sweeping, yearning sound and feel; her voice immediately draws you in and the music itself is instantly touching; the taut, strident yet tempered rhythm and melody of “Lovers On The Run” is a perfect country-pop piece – the dry vocals showcase the pure quality of Ms. Freeman’s voice and the piano line goes along in unison with the singing in a just right fashion and is an early high point of the album. Ms. Freeman’s take on the Richard & Linda Thompson classic “I Want To See The Bright Lights Tonight” is a knockout as she makes the song her own, with an upbeat, joyful feel and gives this song a fresh perspective; the quiet and sombre tone of “That’s All Right” with its understated pedal steel runs and a simple yet powerful reverbed guitar interlude (not so much a “solo”) is another memorable track and “Over There” is as pure bluegrass, down-home fun as you can get, with just Ms. Freeman’s vocal and I’m guessing banjo strum – unless it’s a dulcimer – but either way, it’s stripped down and right on. The pure sounds that are come out of this album are a joy; it’s the kind of listen that will diffuse you from tension; make you smile or give you pause to think and reflect. The calming nature of Letters Never Read makes this special. Don’t ask me why; it just is. Listen to it and see if you agree – I think you will. Letters Never Read will be released on Friday, October 20th, 2017.